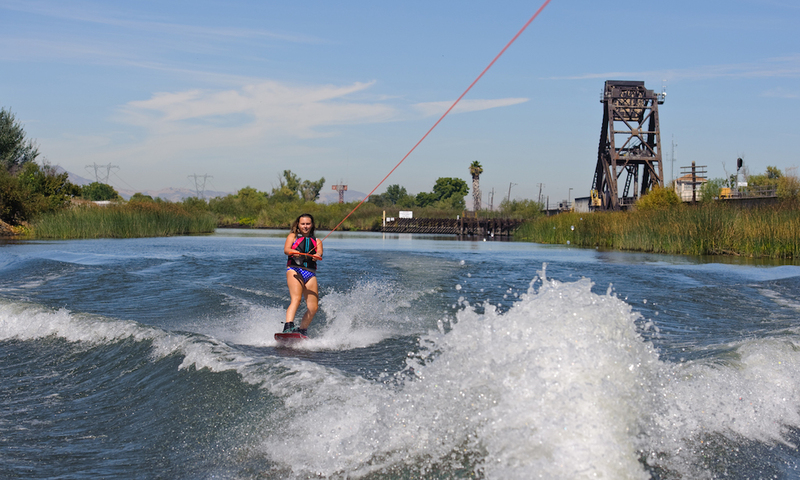 Becca Stuck is a 16-year old young lady who decided to take her love for wakeboarding on the road…literally. 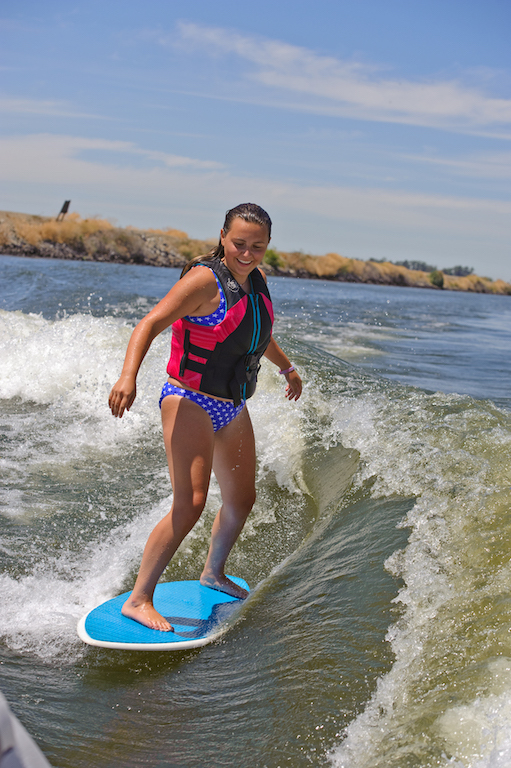 She is attempting to set a world record for wakeboarding in all 50 states in just 21 days! Her journey started on July 9th out of North Carolina, and they have been on an epic road trip with their camper truck and jetski ever since. She is doing this to raise awareness for Wake the World (www.waketheworld.org), an organization that provides watersports opportunities to abandoned, abused and neglected children, as well as for the handicapped and our wounded warriors. 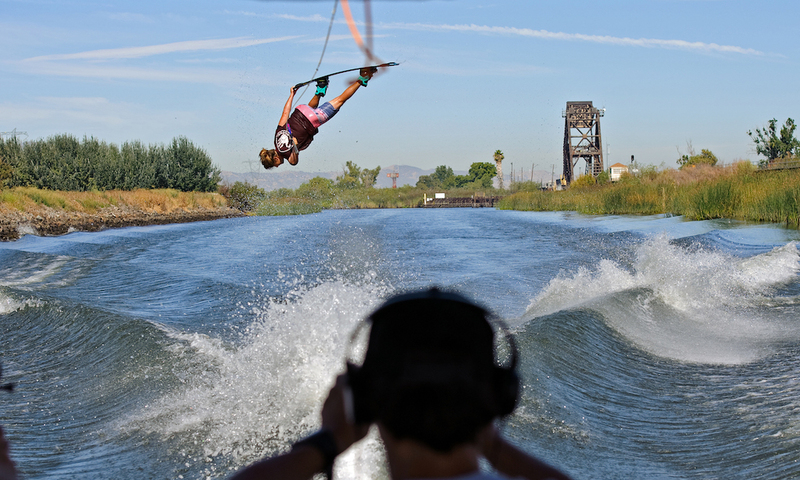 When local Delta rider Matt Steele heard about their cause, he reached out about their California stop as a wakeboarding road trip had to include the famous California Delta. 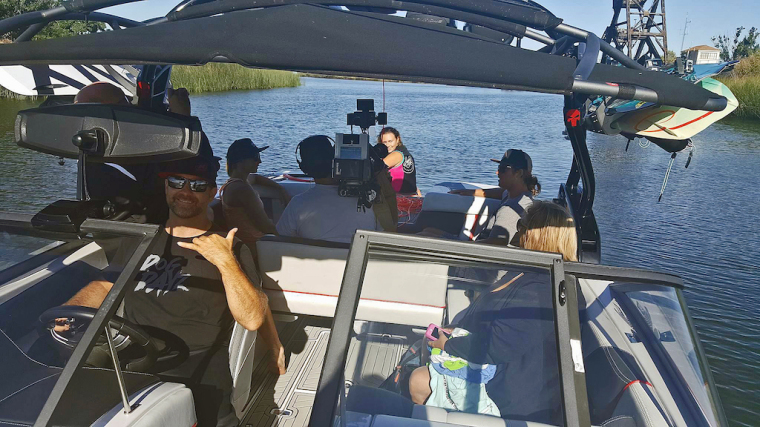 Thanks to the support of Superior Boat Repair & Sales he was able to offer them an amazing day on a Nautique G23. They jumped at the chance and arrived in Cali (state 16 on their journey so far) on July 15th. The Delta and it’s people did not disappoint! Glassy water on epic ride spots such as Railroad were waiting for them, and the local news came out to do a live broadcast of the day. 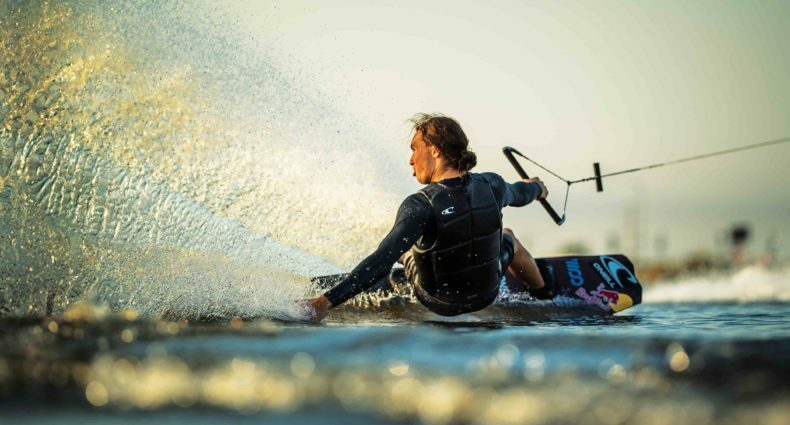 When they heard about her cause, local Delta pro riders Trever Maur, Raequel Hoffman and Taylor Dorey were amazing in jumping on the boat to ride with her and give Becca some coaching and an experience she will always remember! For more information on Becca, or to follow along on her journey, check out: www.wakeboardamerica2016.com. Her trip is being sponsored by Hyperlite Wakeboards, ZUP, Stephen Pierce Wake, Tier 1 Graphics, and Westmoreland Printers.